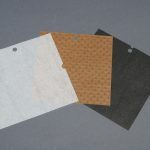 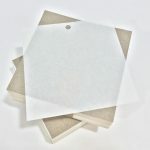 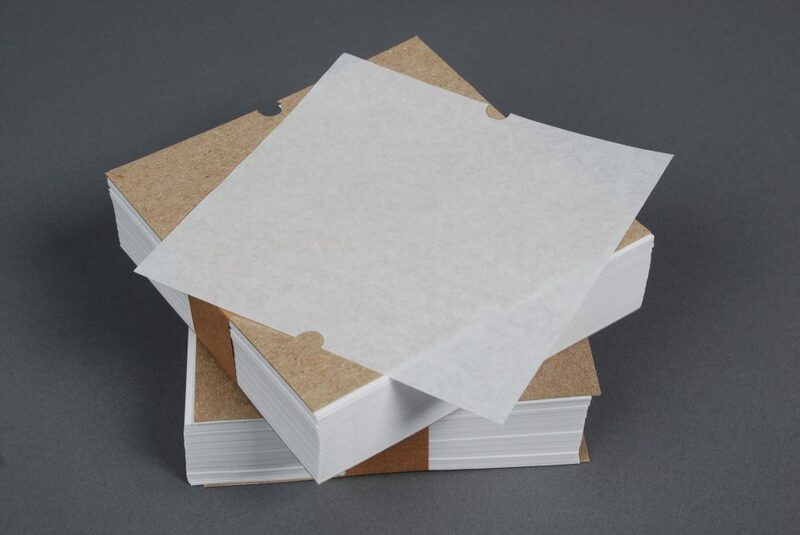 There are multiple types of patty paper to choose from; single ply, two-ply, econo-weight, heavy-strength, fresh, frozen, wax-coated, or steak paper. 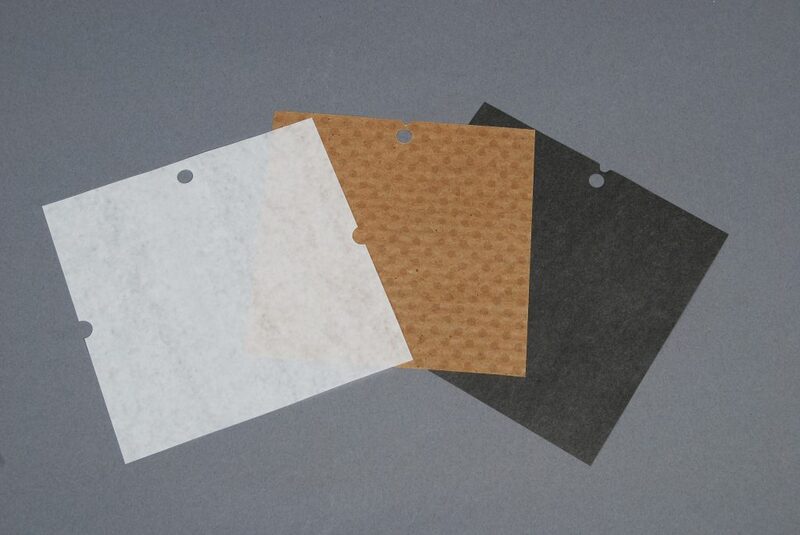 If you’re not sure what to use then no worries because we would be happy to help you decide. 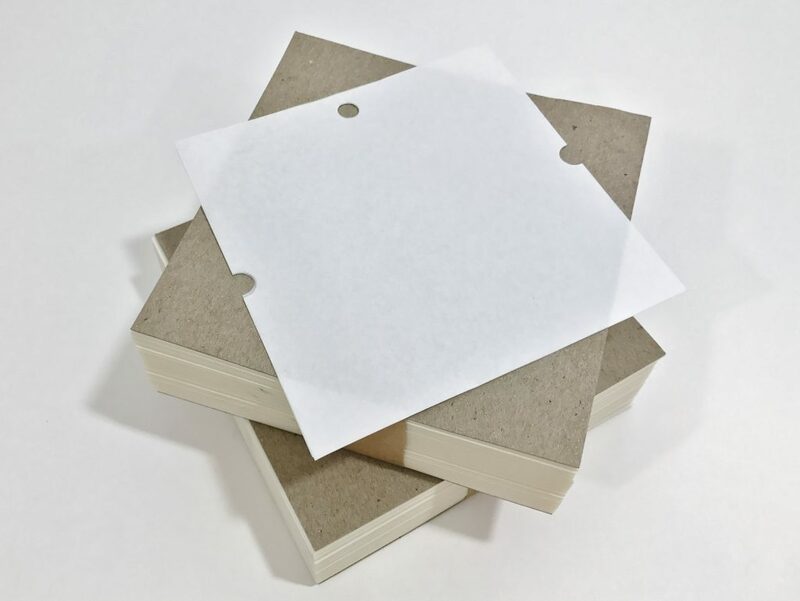 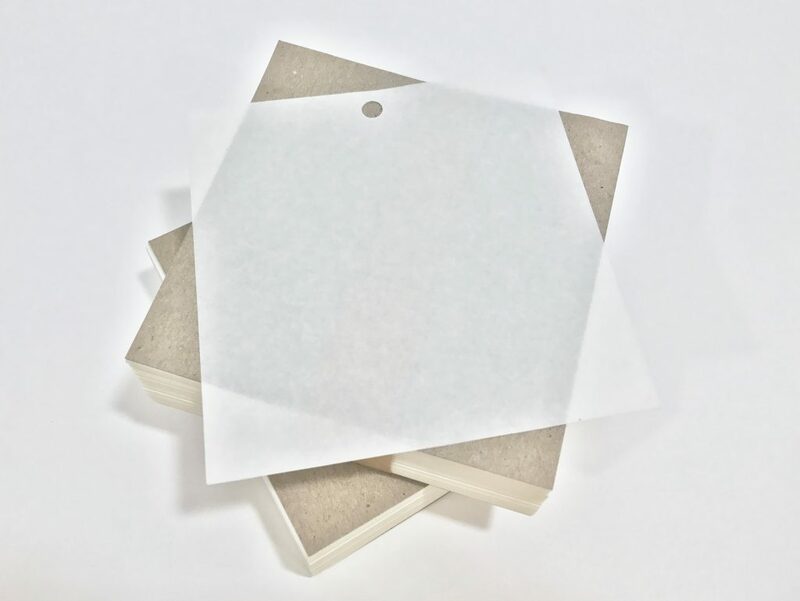 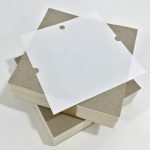 Our most popular is the two-ply patty paper but we have other options to choose from so please contact us with questions or to request free samples.